Mobissue free digital catalog maker allows you to create awesome HTML5 animated digital catalog with rich contents. Mobissue is a perfect choice for converting static PDFs and office files to interactive and responsive catalogs. 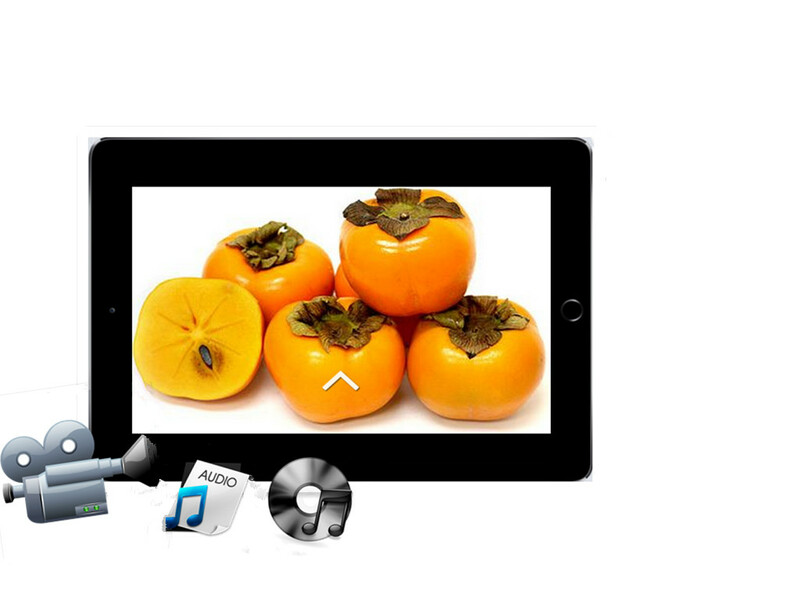 Characterized by detailed content, affecting music, beautiful images and dynamic animations, this free digital catalog software provides amazing experience for audience on all mobiles (ipad, iphone). Vivid sense of color and wonderful visual enjoyment can highly inspire audiences. Professional Mobissue enables you to upload your images or PDFs easily to Mobissue Cloud Platform, then make your catalog online freely. To ensure your catalog would be more attention-getting, you can add link, audio, video, image, animations and more so that it brings an amazing experience to your audiences. As a result, this free digital catalog software provides audiences a fascinating experience on mobile devices with multi-media content. An outstanding and distinctive catalog does good to your website and produce profitable result. First of all, Mobissue provides a great number of free pre-designed, clean and professional e-publishing template for mobile publisher. You can choose your favorite one or select a nice looking one. The multiple beautiful templates would lead to high audience engagement. 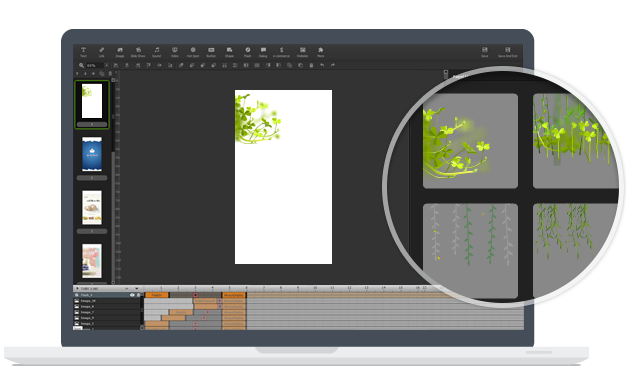 Next, you can have your intuitive design, with the drag-and-drop editor and easy-to-use features, you are able to lay out a sleek finished product. Last but not least, adding images and choosing a visual theme to perfect your beautiful catalog are particularly significant, this intuitive and unique design would grow in popularity. Your HTML5 catalog can be published to local as various formats. However, if you are not willing to show your mobile publications, you can decide to keep it private. 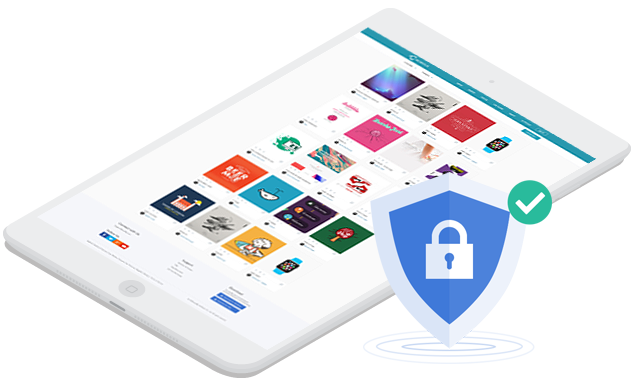 Cloud-based solution allows you to restrict access and protect your mobile catalog, which tightens up security and keeps private on Mobissue cloud.